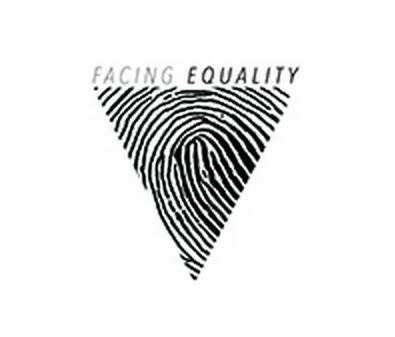 FACING EQUALITY is a photography and videography project that documents anyone and everyone who does not identify as 100% straight or does identify within the LGBT*QQIAA2SPP spectrum. Through the power of images, we seek to create a sense of community, remove the stigma associated with identifying as anything other than cisgender and straight, and represent campus and Eugene community as united in the movement for gender and sexual equality. In 2013 Heffernan and Schmich requested the ASUO Women’s Center create the FACING EQUALITY as a partnership project for UOTeachOUT 2013. This request came about because the earlier photo project used for prior UOTeachOUT events had become outdated. The FACING EQUALITY project was updated and shared for a second time for UOTeachOUT 2014.